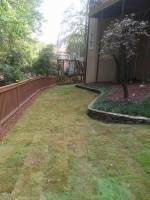 Outstanding landscape design, installation and maintenance you can count on. 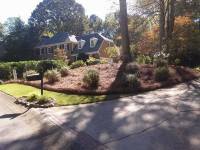 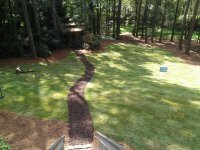 Dedicated to providing landscape and hardscape services in a fair, honest, and professional manner, Enviro-Tech Landscaping stands out as the trusted landscaping company for residential and commercial clients in Woodstock, Canton, and other surrounding areas in the northern suburbs of Atlanta, Ga.
We take pride in leaving customers happy with a fair deal and a yard that they can be truly be proud of for years to come. 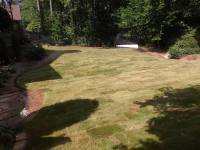 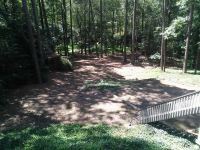 Customers can work on a personal basis with the owner, landscape designer, and sod specialist, David Howard to customize their landscape projects to ensure that what they envision is exactly how their project turns out to be. 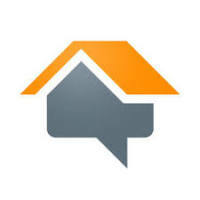 We provide Free consultations and EXACT pricing with each customer served. 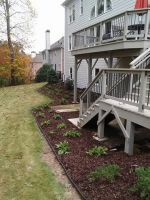 No matter how big or small your landscaping or hardscaping requirement may be, you can always count on the superior personalized service we've come to be known for. 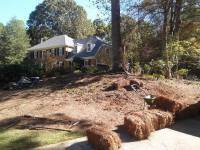 envirosave@att.net . 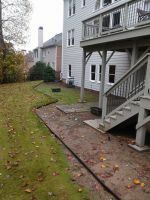 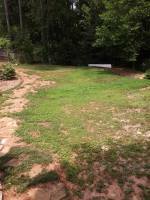 Here at Enviro-Tech Landscaping, we value our clients and put your needs at the top of our priorities. 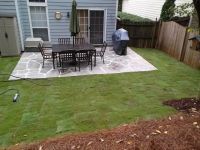 We'll put our knowledge and experience to full use in order to deliver amazingly beautiful landscapes that not only boosts your property's resale value, but more importantly, brings your vision to life! 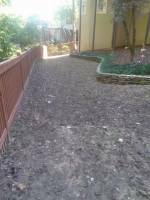 Since every project is unique, this is only a basic list of some of the services that we provide. 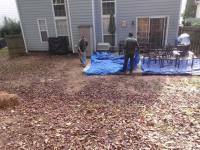 Depending on the individual needs of each client ALL of our work is custom to your property and satisfaction guaranteed!